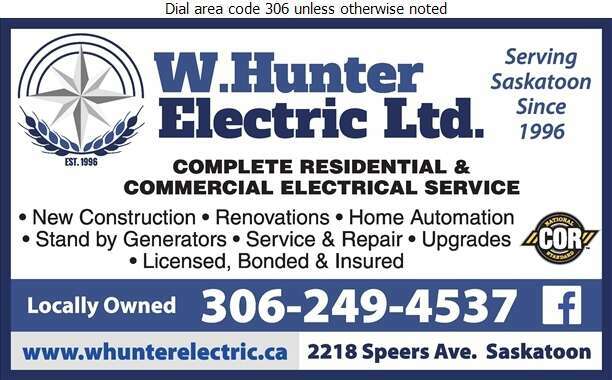 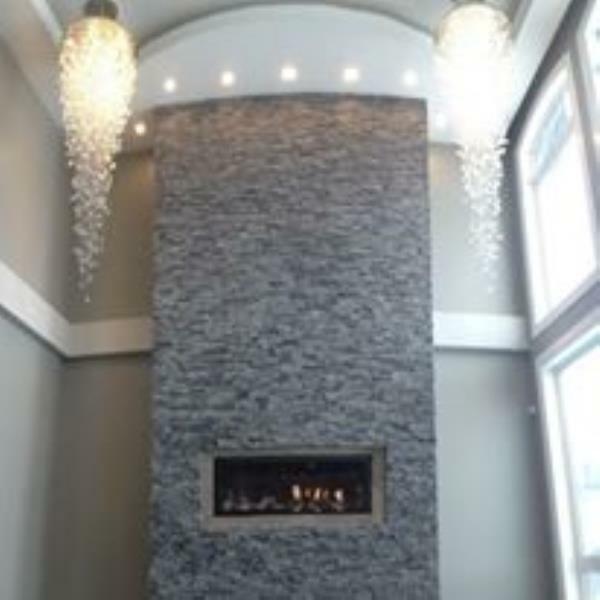 W. Hunter Electric Ltd provides complete residential electrical service. 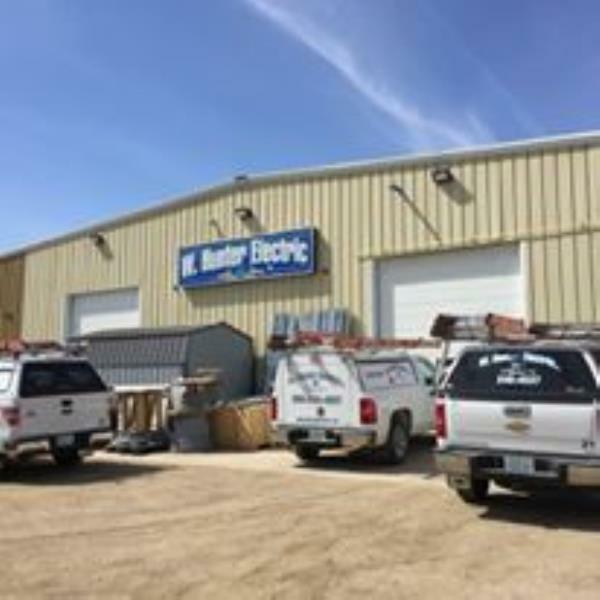 We have been serving Saskatoon customers for 20 years. 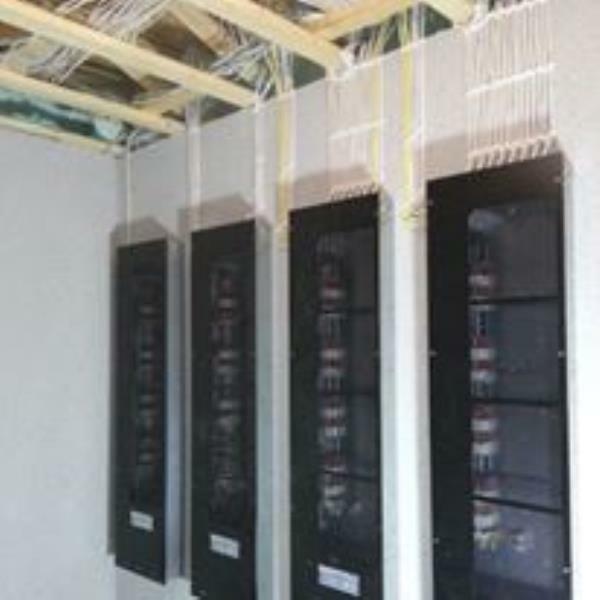 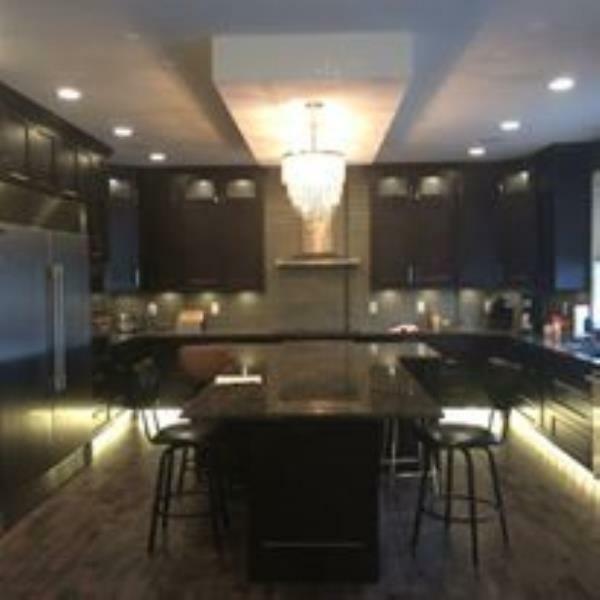 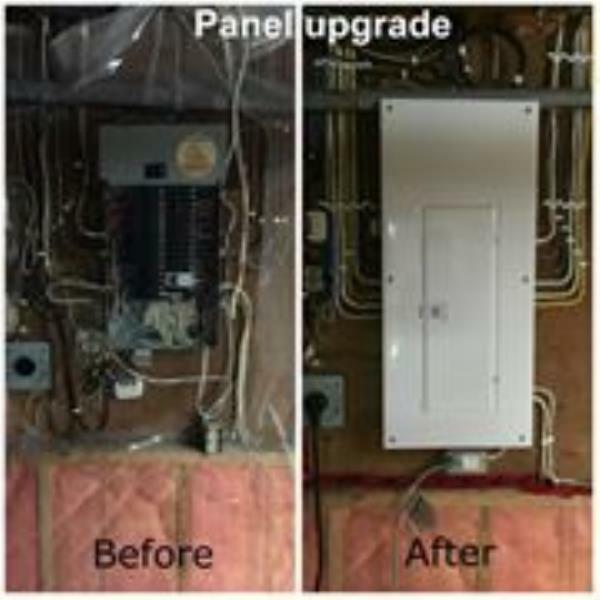 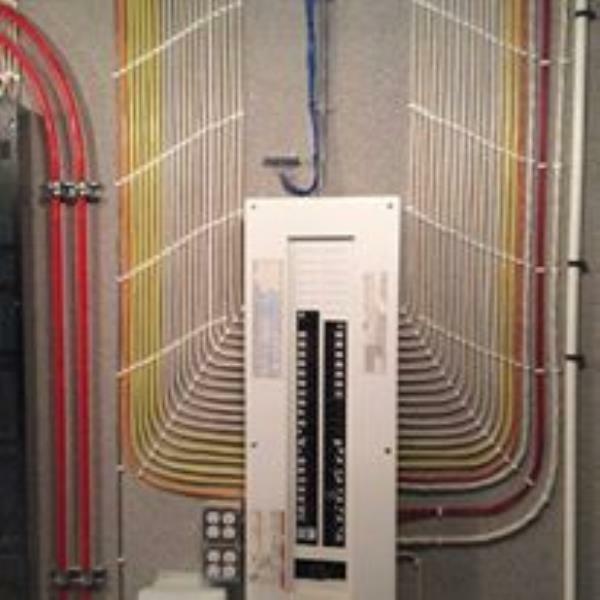 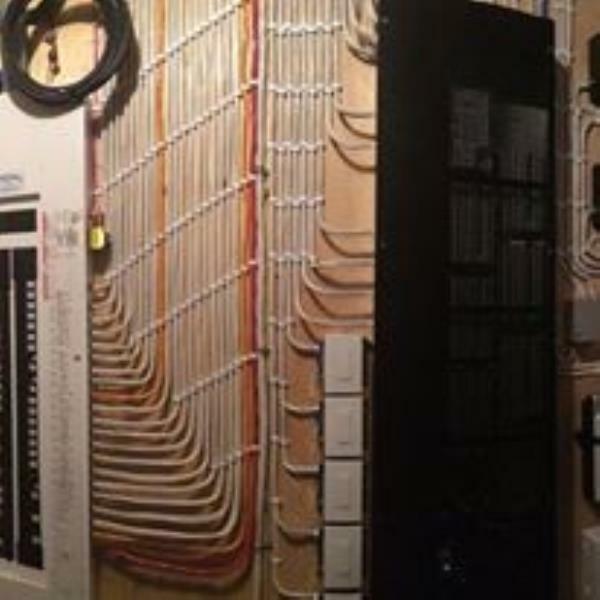 Our company provides a wide range of electrical services in new construction, renovations, home automation, repair, code corrections & panel upgrades. 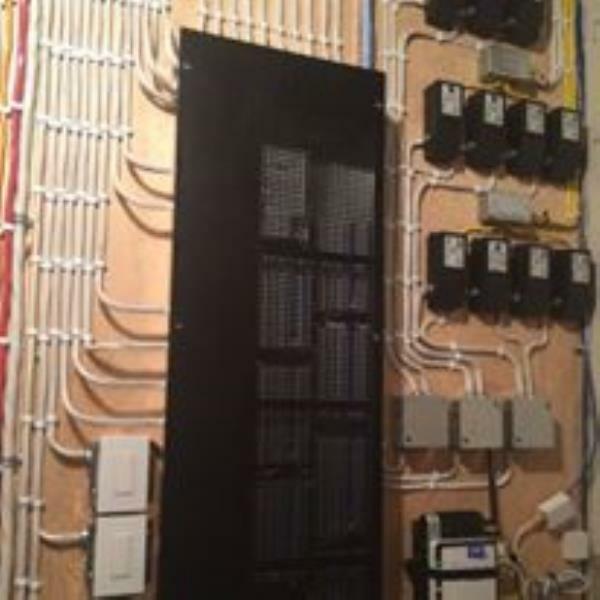 We work with Lutron, HAI and Leviton products.